AMHERST, Mass. 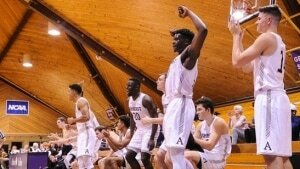 – With their head coach absent from the sidelines for the first time in 42 years, Amherst College men’s basketball pulled off an exciting 63-62 win over their bitter rival, handing Williams College their first loss of the year on Wednesday evening at LeFrak Gymnasium. 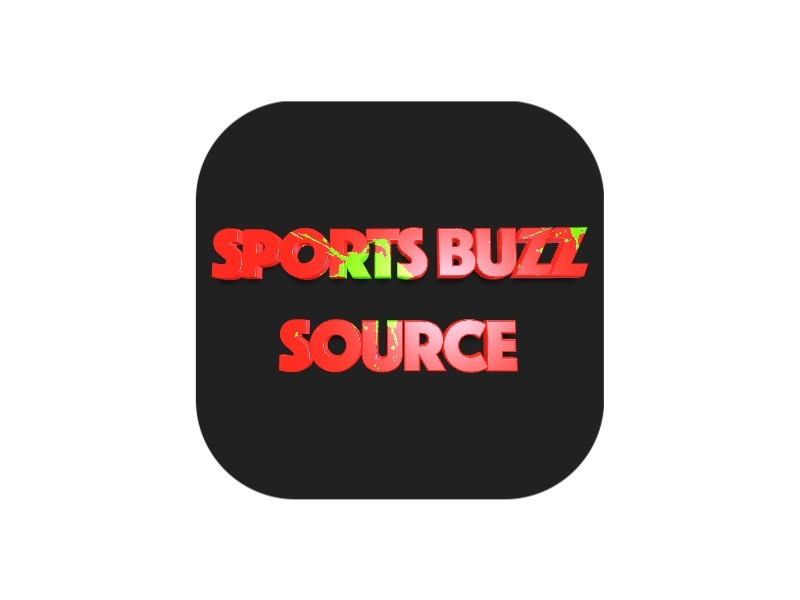 On the other end of the floor, James Heskett knocked down a 3-pointer to put the Ephs back in front after Amherst had come all the way back from a 49-38 deficit with 11:09 to play. After an Amherst time-out, Che’s elbow jumper rolled home and Amherst was able to defend a game-winning attempt from Bobby Casey, who led Williams with 19 points and four assists. Timmy McCarthy and Day hit three’s on subsequent possessions and Eric Sellew tipped in a rebound to put Amherst back in the game, though the hosts wouldn’t take the lead again until the three-minute mark, when Che knocked down a three-pointer.